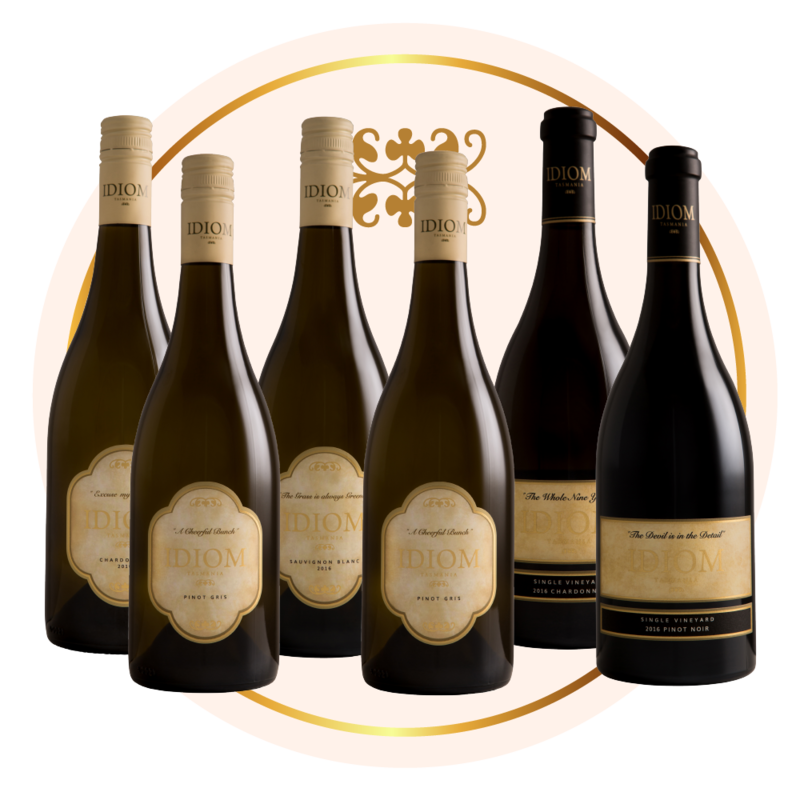 This Mother’s Day give your Mother a gift that reflects her. 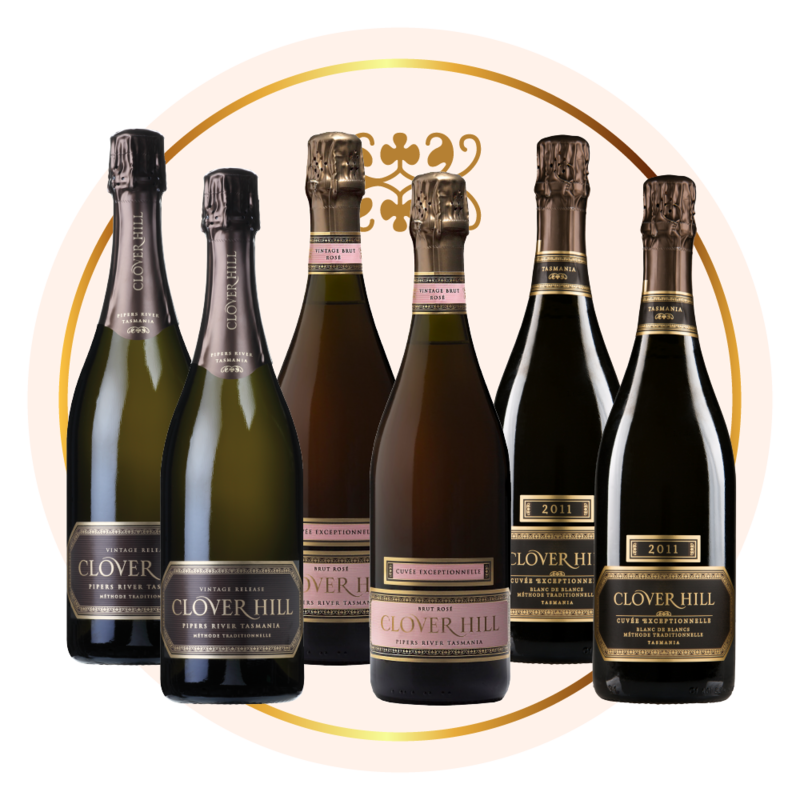 Choose a mixed case of our award winning Clover Hill wines all showing finesse, complexity and elegance. Available while stocks last. Order will be accepted until the 8th of May.